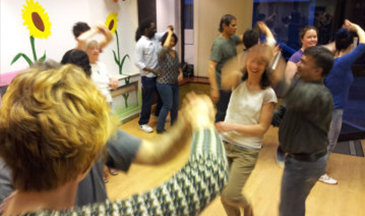 We offer fun and friendly Salsa Classes in North London on Wednesdays. 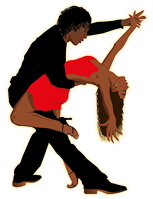 Our exciting and unique Salsa Courses will ensure you have fun, get fit, make new friends and develop a new passion. 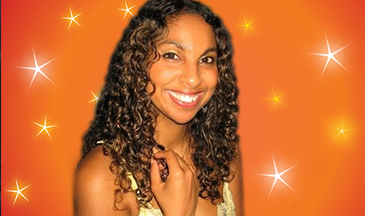 New Venue and Salsa Social details, click here for more information!